How warm-hot-wet was 2012 September where you live? 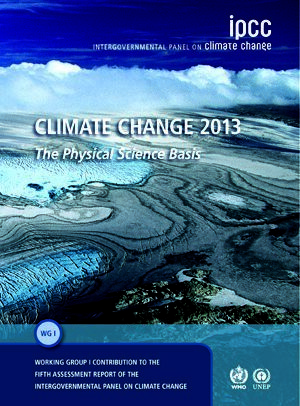 Wondering what global warming has to do with violent rainstorms, hurricanes, typhoons, cyclones and other enormous destructive and very wet (and cold) weather phenomena you may have experienced in 2012 September? 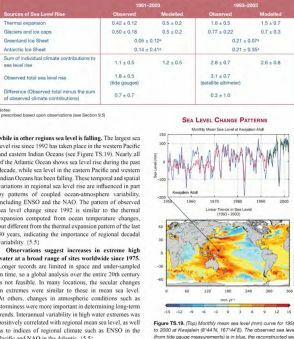 Here is an answer, provided by the ever-watchful (and woefully under-appreciated) National Climatic Data Center of the USA’s National Oceanic and Atmospheric Administration (NOAA). (1) The average combined global land and ocean surface temperature for September 2012 tied with 2005 as the warmest September on record, at 0.67°C (1.21°F) above the 20th century average of 15.0°C (59.0°F). Records began in 1880. (2) The globally-averaged land surface temperature for September 2012 was the third warmest September on record, at 1.02°C (1.84°F) above average. The globally-averaged ocean surface temperature tied with 1997 as the second warmest September on record, at 0.54°C (0.97°F) above average. (3) The average combined global land and ocean surface temperature for January–September 2012 was the eighth warmest such period on record, at 0.57°C (1.03°F) above the 20th century average. This was the third warmest September over land in the Northern Hemisphere and fourth warmest in the Southern Hemisphere. In the higher northern latitudes, parts of east central Russia observed record warmth, as did parts of Venezuela, French Guiana, and northern Brazil closer to the tropics. Nearly all of South America was much warmer than average as were western Australia and central to eastern Europe. Far eastern Russia, a few regions in southern Africa, and parts of China were cooler than average. Moreover, this was the second warmest summer (June–August) for Hungary since national records began in 1900; Australia experienced its third warmest September since records began in 1950, with the nationally-averaged maximum temperature 1.94°C (3.49°F) above the 1961–1990 average; in Argentina the monthly-averaged daily, maximum, and minimum temperatures were all above normal (and remember both Australia and Argentina are both wheat producers and exporters); Japan observed record warmth during September, the greatest warmth was observed across northern Japan (regions of Hokkaido and Tohuko), which was 3.7°C (6.7°F) above average; in Britain, the average September temperature was 0.7°C (1.3°F) below the 1981–2010 average and was the coolest September for the region since 1994 (that’s certainly linked to the Arctic sea ice melting at a record rate this year). Chart source: World Bank (2011), ‘Responding to Higher and More Volatile World Food Prices’ Development Committee Paper prepared by the Agriculture and Rural Development Department using data from FAOSTAT for net cereal imports as a share of consumption and the USDA for food share in household expenditures. 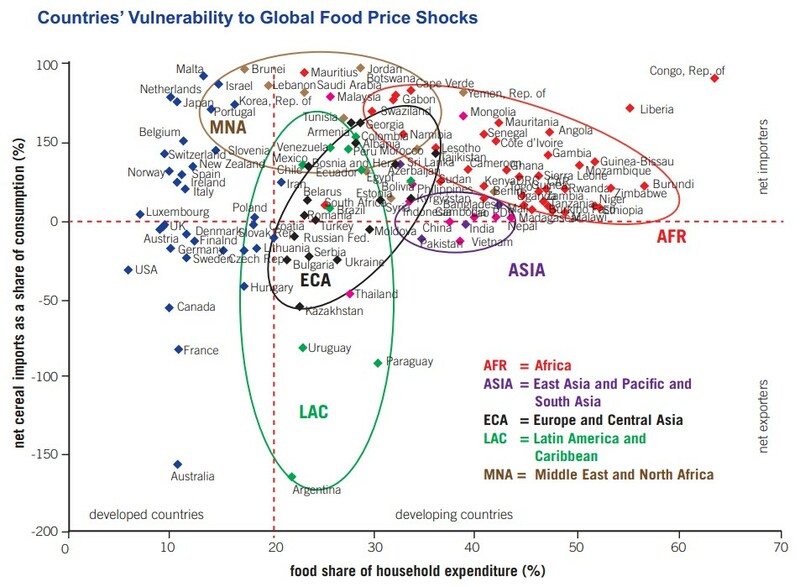 The World Bank’s Food Price Watch for 2012 August has been released (it is a part of the Poverty Reduction and Equity Group’s Poverty Reduction and Economic Management Network). The Watch has in its overview mentioned prices of internationally traded maize and soybeans reaching all-time peaks in July. The rise in prices of wheat – comparable to the 2011 peaks – and the relative stability of the prices of rice have also been mentioned. 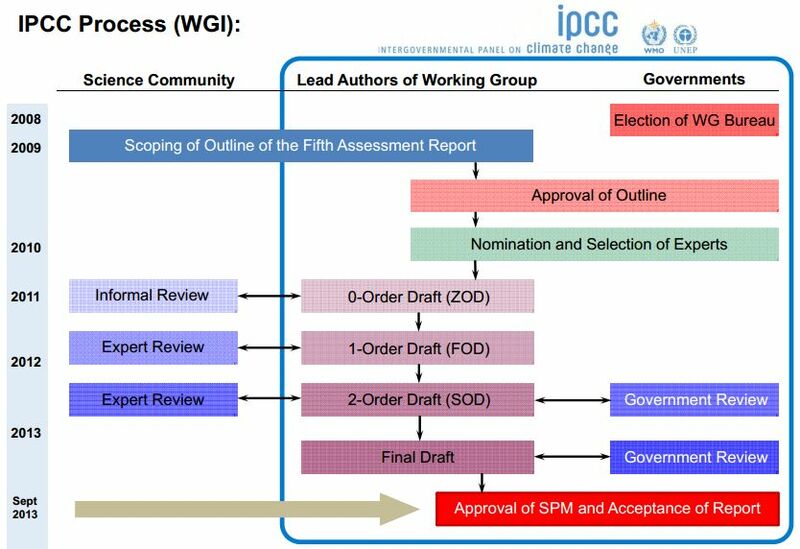 The Watch has said: “World Bank experts do not currently foresee a repeat of 2008; however negative factors — such as exporters pursuing panic policies, a severe el Niño, disappointing southern hemisphere crops, or strong increases in energy prices — could cause significant further grain price hikes such as those experienced four years ago.” This idea – of no repeat of 2008 – is plain wrong. The food price spike crisis of 2007-08 did in fact never go away, it subsided for some months, and has this year entered a new phase of pain for consumers particularly those in rural districts and the urban poor, wherever they may be. As the chart (whose implications ought to be more seriously considered by the Watch, especially since the chart is a World Bank device itself) shows, countries in the Middle East and North and Sub-Saharan Africa are most vulnerable to this global shock. “They have large food import bills, their food consumption is a large share of average household spending, and they have limited fiscal space and comparatively weaker protective mechanisms,” the Watch has said. Ideas such as ‘fiscal space’ and ‘protective mechanisms’ are not automatically translatable into household terms, and thus have no meaning for those who bear the food inflation burden first and the most. The Watch indeed has said that “domestic food prices in these regions have also experienced sharp increases even before the global shock due to seasonal trends, poor past harvests, and conflict”. Naturally, local circumstances determine how high domestic prices will be pushed from much higher international prices. 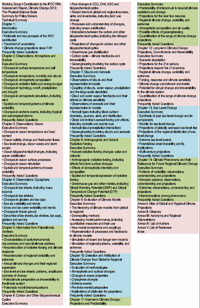 In addition to their effects on prices, previous droughts in developing countries have had severe economic, poverty and nutritional impacts, turning transitory shocks into lifetime and inter-generational perils, the 2012 August Food Price Watch has said, and this is certainly painfully true. The problem with the World Bank view (and practice) is when it becomes visible in the Watch with a statement like: “In such contexts, investments in drought-resistant crop varieties have provided large yield and production gains.” No, we do not want to see “investments in drought-resistant crop varieties” which only means thrusting GM seed into the fields of bullied smallholder farmers and GM food into the shops from which low-income households must buy their daily food basket. 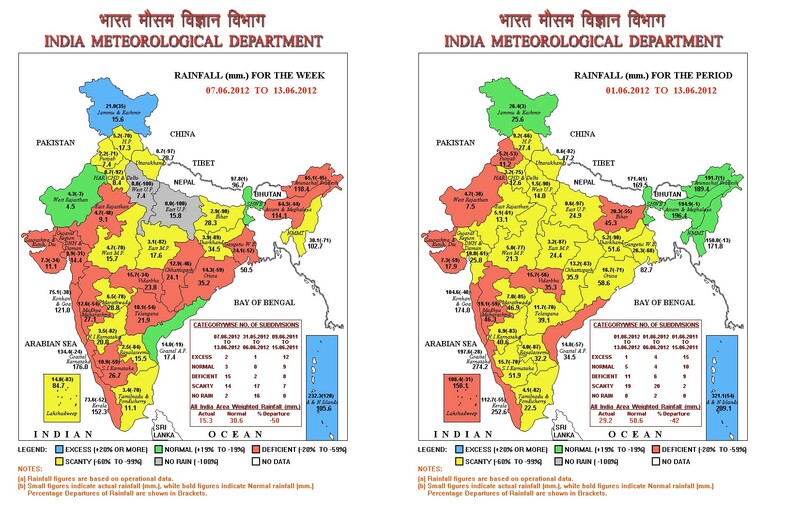 Three weeks into monsoon 2012 and we are seeing growing rainfall deficits in India. 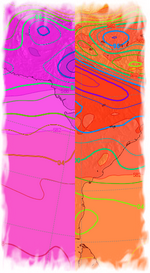 The Indian Meteorological Department, accustomed to sobordinating its forecasting methods to political calculations about the socio-economic impacts of a delayed / below-average monsoon, is still saying the rains are “slightly delayed but not yet a worry for farming”. 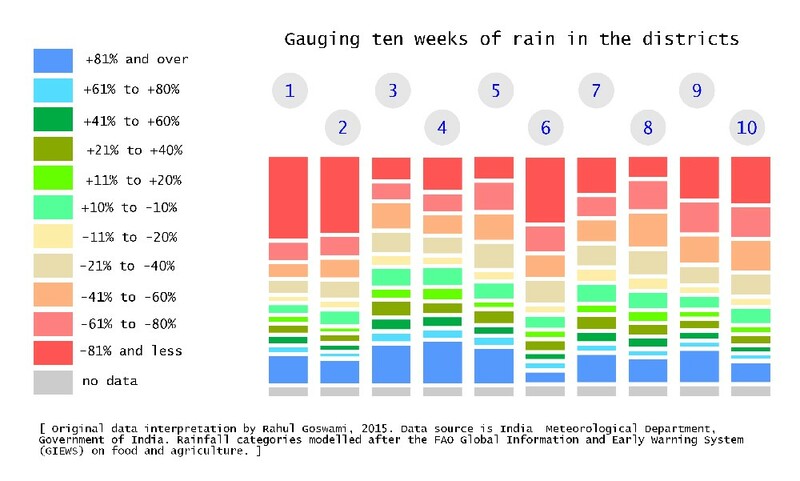 This is even though its data are pointing to almost all parts of the country having received lower than average rainfall in the first three weeks of June. 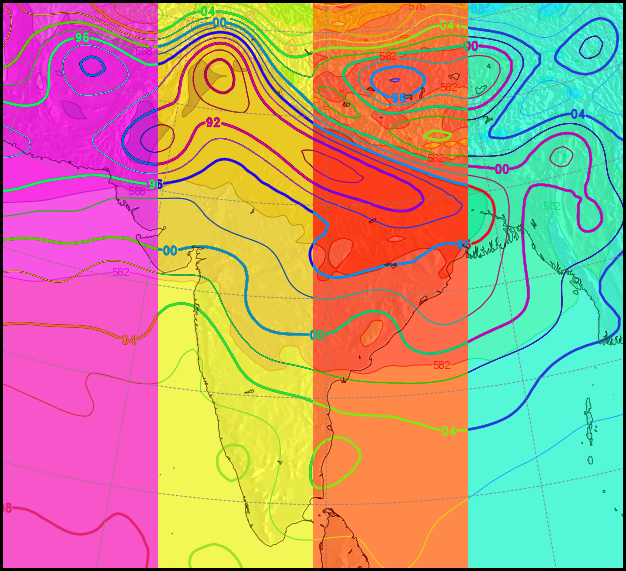 “Overall monsoon progress is slightly behind schedule but such delays are usual,” L.S. 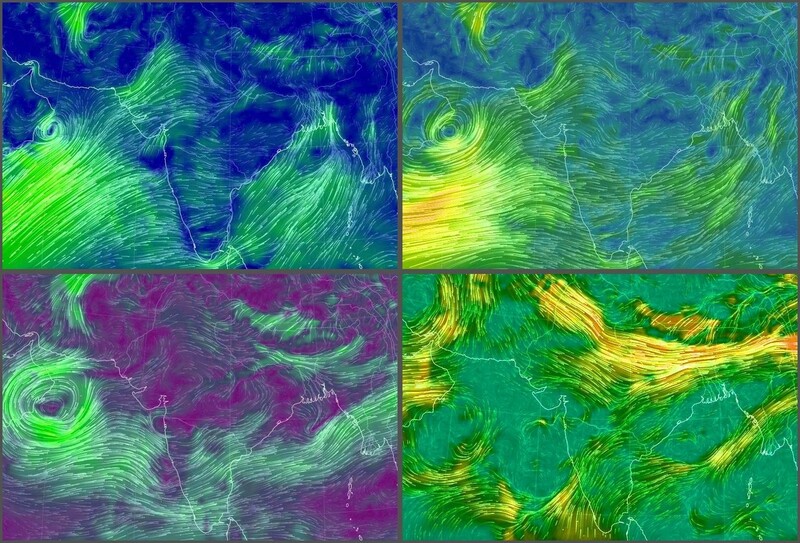 Rathore, director-general of the India Meteorological Department (IMD), told the media, and for good measure added that there was no cause for concern yet. 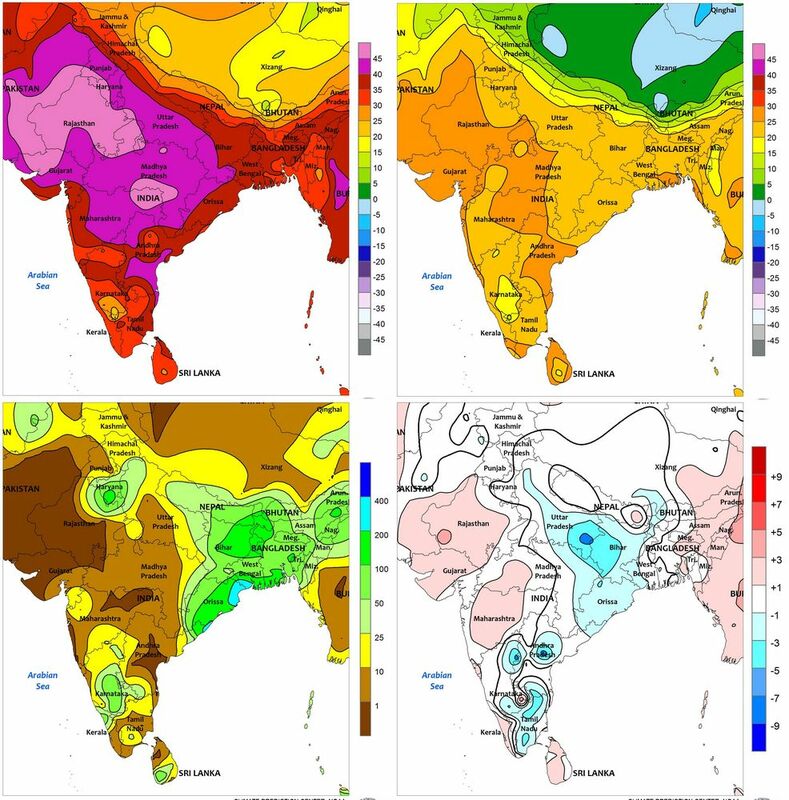 A national rainfall average has no meaning, as there are 36 meteorological sub-divisions, but even so India has received rains 26% below average so far since the beginning of the season. 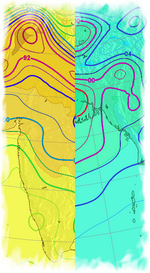 The Department had forecast an average monsoon in 2012 before the start of the four-month long rainy season in April. 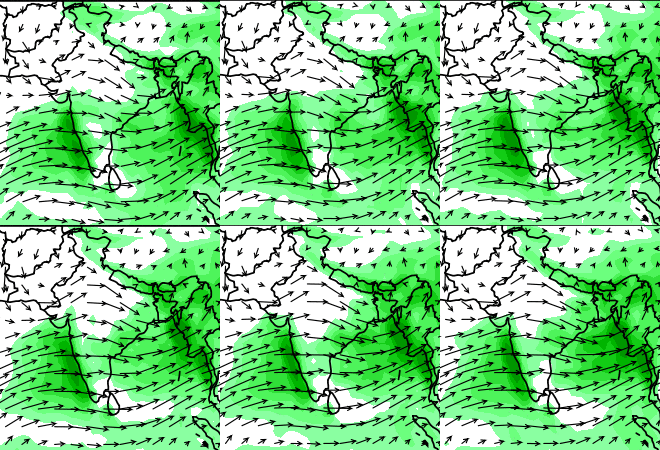 Now we await its second official monsoon forecast, due around now.